For the Chopper geek in your life, this fun silk screen print is illustrated by Harriet Seed on white A3 paper. This is a limited edition of 35 and each one is signed and numbered by the artist. 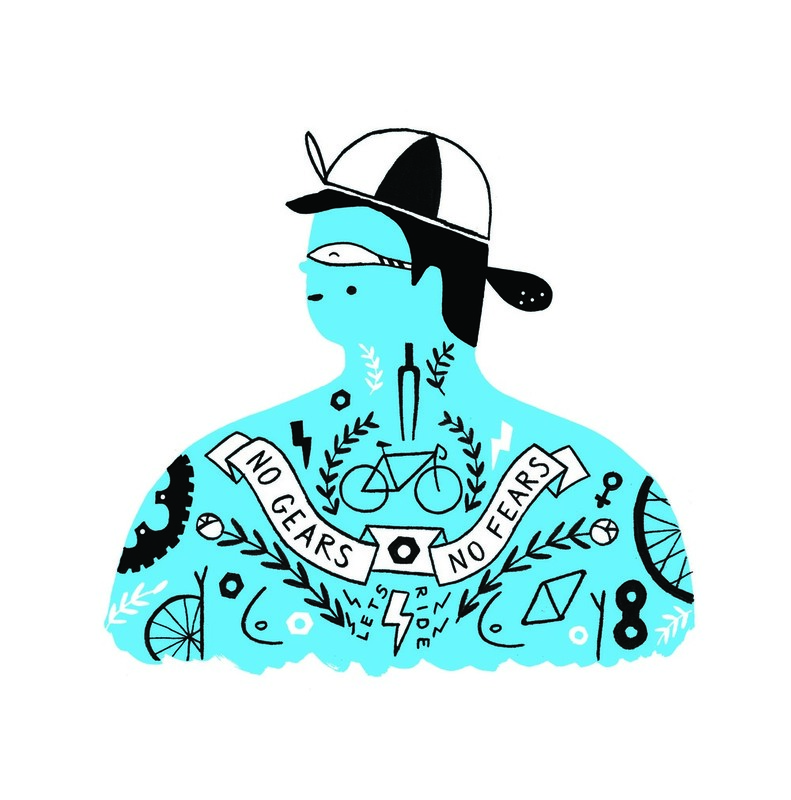 Bike Sis is the coolest bike chick we know, illustrated by Ruby Taylor. Print is A4 size - it will be available in A3 soon. Godspeed also sell matching greeting cards. Ain't no mountain high enough. 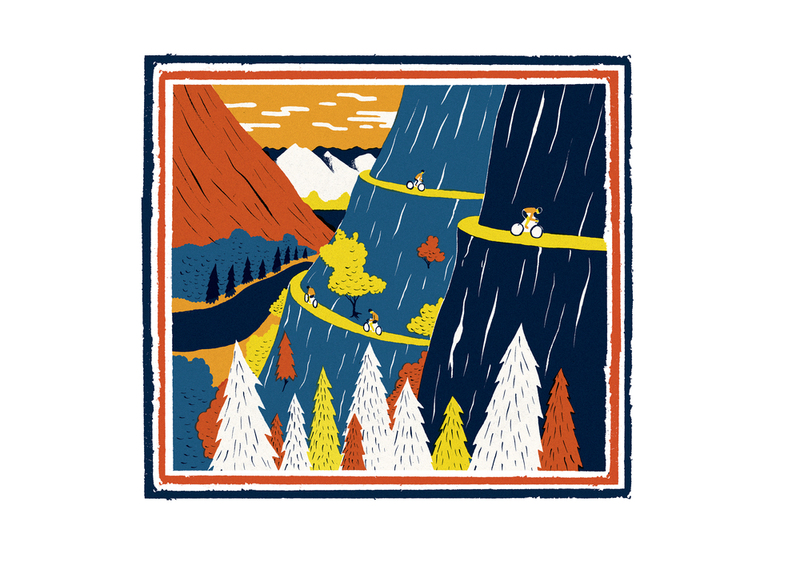 This inspiring print by Sam Brewster is perfect for the ambitious cyclist and will get even the most cushion-enveloped sofa dweller in the mood for a two-wheeled adventure. Printed in the UK. 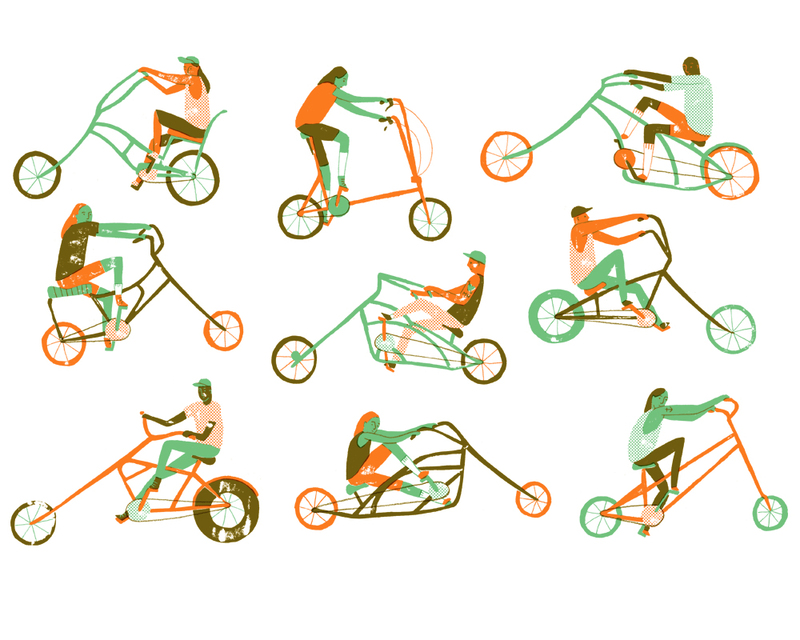 We love the tiny heads in Joe Waldron's illustrations. This A3 VELO print is produced exclusively for Godspeed. 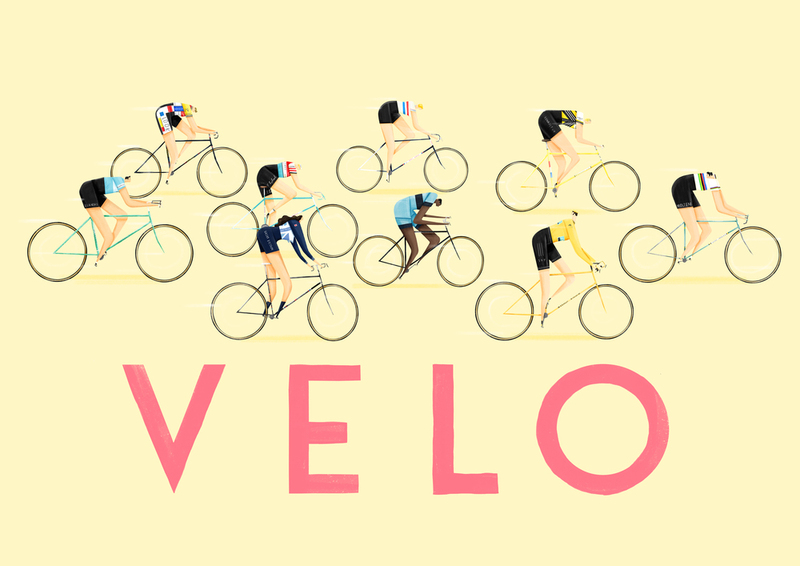 We chose this selection of prints from our Directory member Godspeed, an online store that aims to cater for the style conscious bicycle lover.